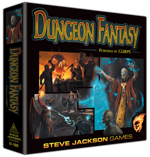 Our new Dungeon Fantasy Roleplaying Game started shipping to project supporters last month, and many of the U.S. backers have already received their games. The initial responses have been spectacular, so now it is time we direct our attention away from fulfilling the Kickstarter project to launching the game in stores. If you've not yet preordered the game, we have this handy PDF preorder form that you can print and take to your local store. 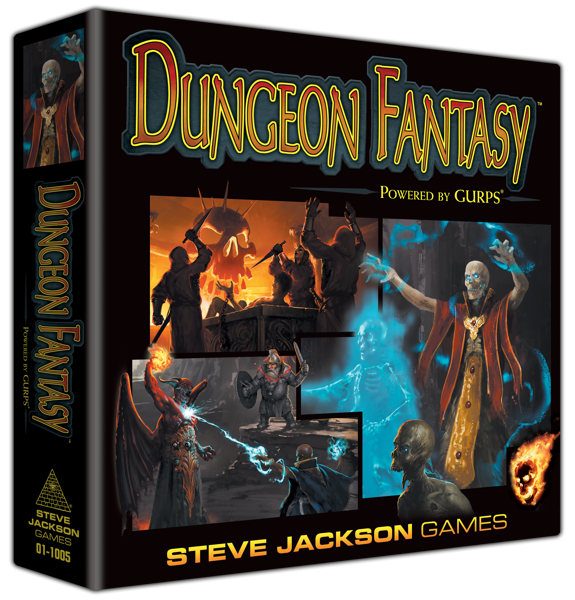 Submit the form to your store in the next few weeks, because we expect to ship this new GURPS boxed roleplaying game to distributors in mid-October, meaning that the game could be in stores by Halloween week. If you've already got your copy, please join the discussion on our forums. There, you can engage with other players, as well as our GURPS creative team, and get the latest info on the game.